Match.com VS MenNation | Which Online Dating Site is The Best? Match.com VS MenNation: Which Online Dating Site is The Best? Compare professional reviews of the two sites. In order to help you to find which online dating sites may represent the better choice for you, we have compared Match.com with MenNation, based on 7 major characteristics of the dating service: Popularity, Match Probability, Features, Ease of Use, Safety, Plans & Pricing, and Help & Support. MenNation is a gay and bisexual dating website, for men who are interested in casual relationships in their immediate locations. This site is also part of the famous AdultFriendFinder, which has one of the biggest databases of members on the planet. Mennation.com has a permanent supply of dating choices, no matter what kind of lifestyle you are in to. 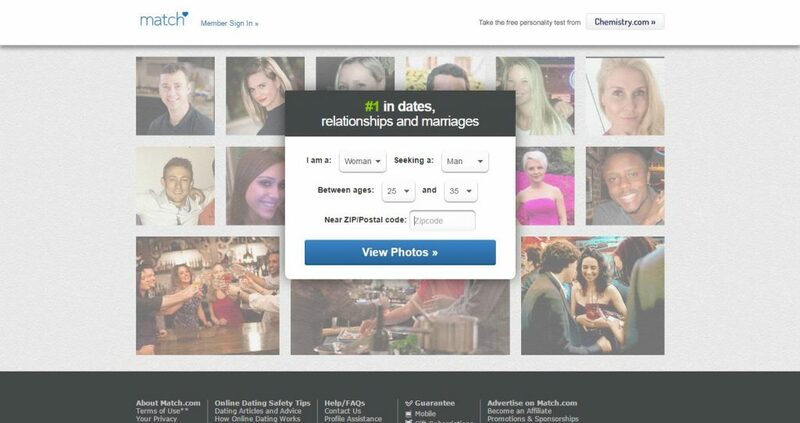 All those men who have signed up on AdultFriendFinder, to look for other attractive men, are also available on MenNaion.com, plus all of those men who have registered independently on MenNation.com 47 million profiles of members are accessible, which is enough to satisfy everyone. The website offers both free, and paid for subscription options, together with a variety of features which are typical to the large majority of websites. Keep reading our honest MenNation review to learn more. Individuals can join up with MenNation.com, free of charges. This takes about one, to two, minutes to register. Five steps then follow, which ask for general information, that includes email address, location, age, and others, which then form part of your profile. Optional details for sexual orientation (bisexual, bi-curious, gay, etc), or race, can be completed, plus a short summary of who you are. No long profile details are necessary, and you can always return to complete, or change details, at a later stage. Registration is therefore quick, easy, and free. After that is done, you can have a look at the website features on offer. 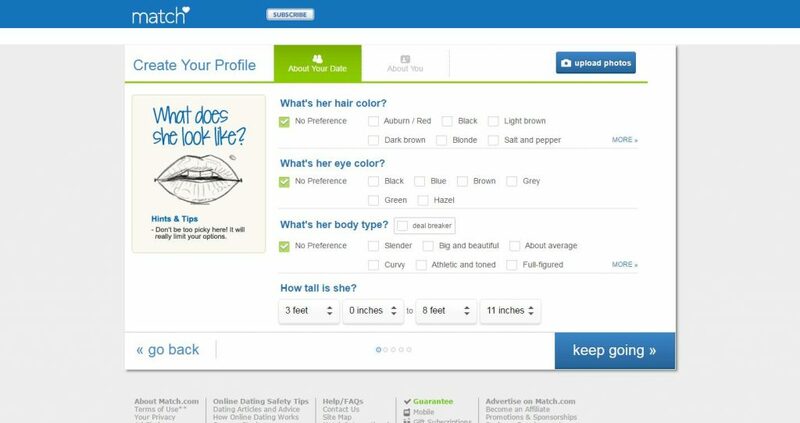 Once you have completed your profile section though, it will be much easier for others to find you, as it will improve your chances of finding the right hook-up for you. MenNation is the perfect place to be, if you are a bisexual or gay male who just wants some causal fun, and it will be worth your while. The member database is massive, and this is shared with AdultFriendFinder, on a selective basis. This shared member database provides a much larger variety of profiles than is available on other dating sites, and this features greatly improves your chances of finding a bunch of sexual hookups very quickly, who will be living in your area.